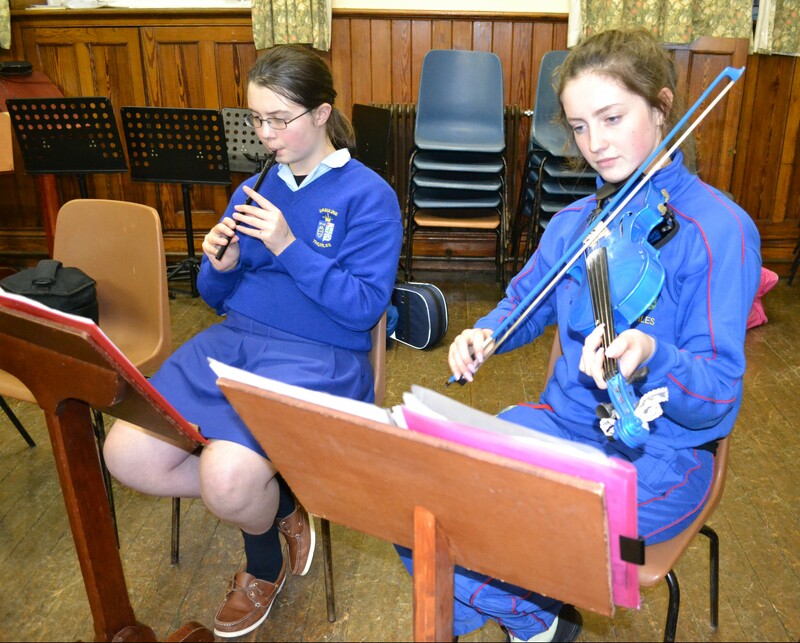 There has been a strong tradition of Irish music for over thirty-five years at St Angela’s Academy. 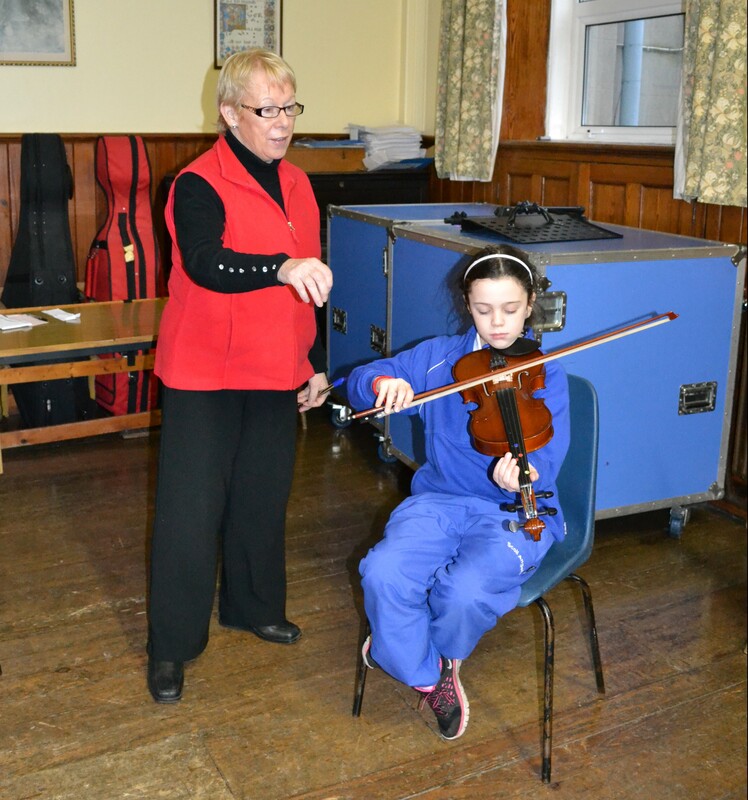 Ms Kathleen Nesbitt runs the trad music tuition at the school, managing the Junior Traditional Group, which is for students of primary school age, and the Intermediate and Senior Traditional Groups, which both cater for secondary school students. The groups welcome external students as well as students from the Ursuline. 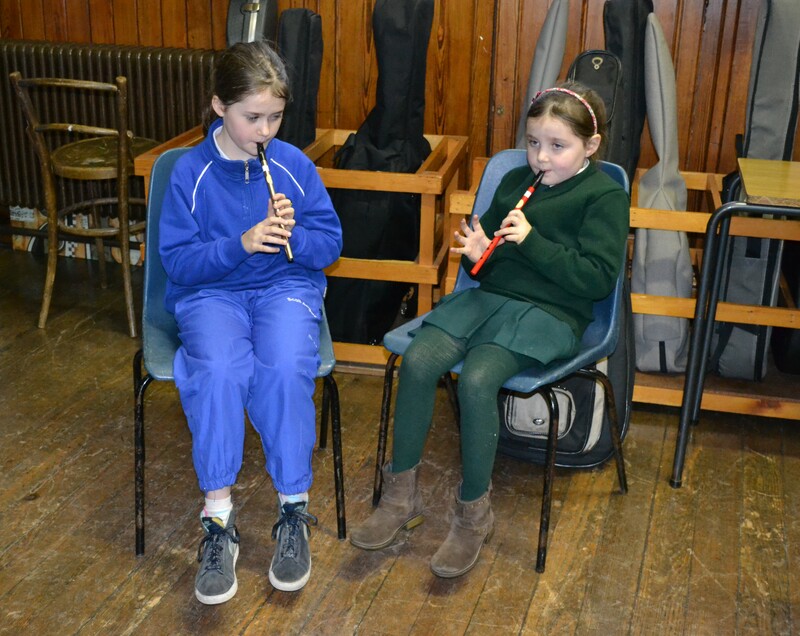 Since 2000, all three traditional groups have taken examinations with Comhaltas on a yearly basis. Unlike classical music exams, where candidates may have the sheet music in front of them, trad students play from memory in their exams. It is significant to note that several of our trad students complement their traditional learning by studying classical music too. This is hugely beneficial as it opens them up to different genres of music, with one genre feeding the other. 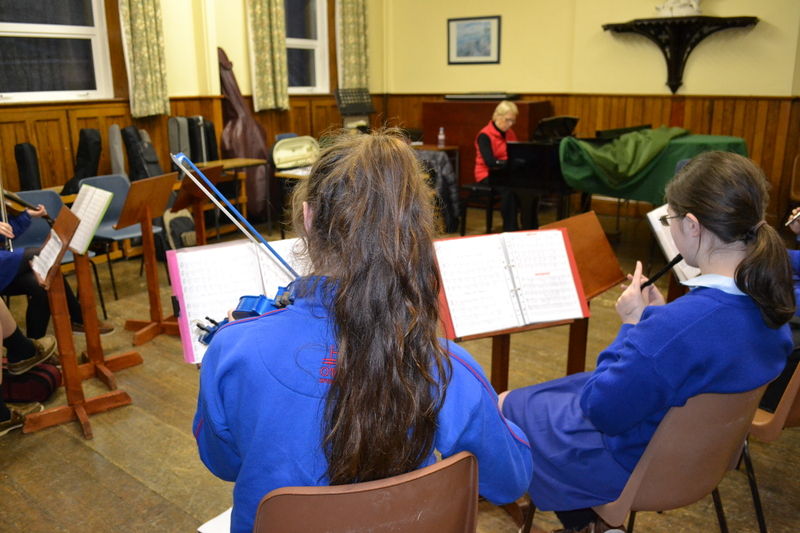 Visiting examiners have been very impressed with the fusion of traditional and classical music at St Angela’s. On top of taking classes in school, many of our trad students participate in fleadhs all around the country. 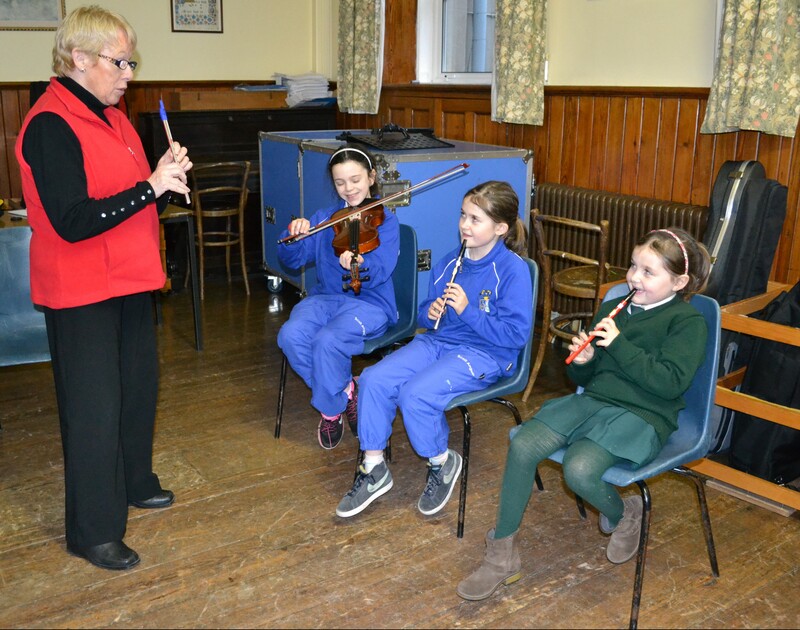 The groups also perform every year at our primary and secondary school musical evenings, bringing ceol agus craic to the proceedings!